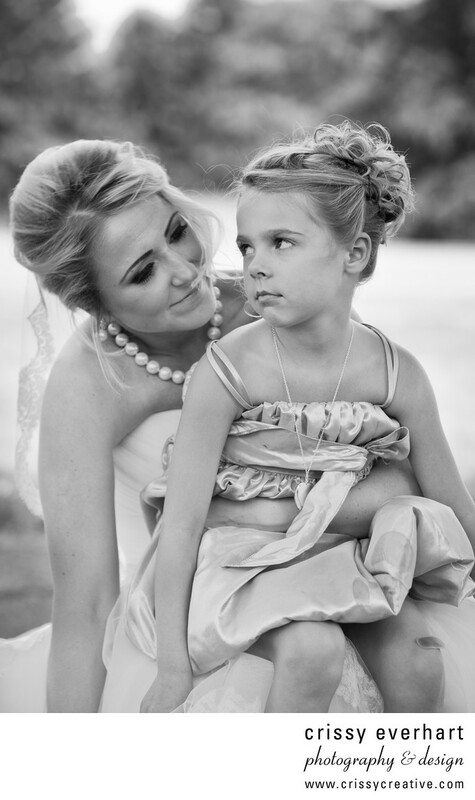 This six year old flower girl has already got the eye roll down. Here she is giving the bride a sassy face when she was supposed to smile for a photo. She did smile, but of course I love this one the best because it shows the true personalities and moments this wedding!